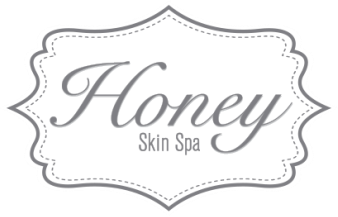 We are so proud to announce HoneyDeux, our new retail and express spa services shop! We are excited to share wonderfully curated skincare products, gifts and more! 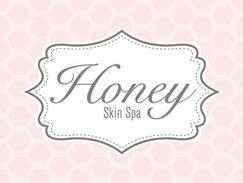 ​Along with our amazing lash and brow services we also offer our wonderful facials in an express version so you can get your Honey in a hurry! We have added vegan, non toxic classic & gel manicures and full body waxing to extend our service menu to make us the ultimate one stop shop. Pop in today and check out HoneyDeux and be on the look out for new things to come! ​We are obsessed with Vitamin C—and you should be too! This treatment is perfect for addressing sun-damaged, dry, blah skin. ​ We start with an Antioxidant Vitamin C peel to induce cell renewal/turnover. Then we infuse our pure, medical-grade TA-Ester C formulation with fatty acids into your skin through serums and oxygen gas. This superior form of C is non-acidic, so it's perfect for even the most sensitive skin. It is the BEST free radical scavenger known to science. Online Gift Cards are a quick and easy way to brighten up a loved one's day and skin!